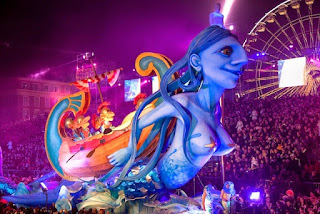 Gay French Riviera: Nice Carnival 2018! Its coming to that time of year again when the world famous Nice Carnival takes place from February 17 to March 3, 2018! 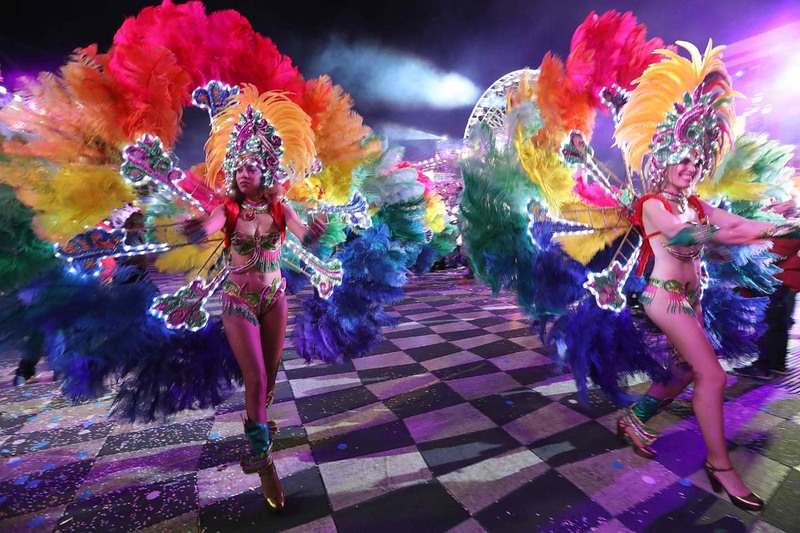 Attracting nearly a million visitors of all nationalities from around the world, the two weeks of festivities is not to be missed. 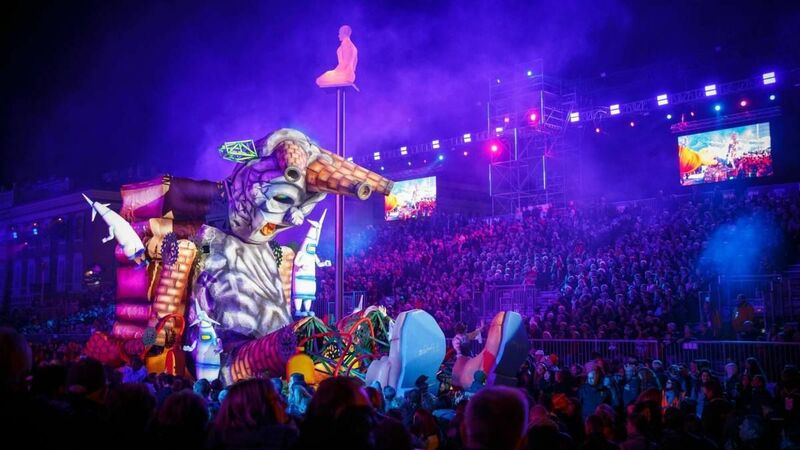 Since the carnival’s inception back in 1873, every year comes with a different theme and this year is no exception with a theatrical space odyssey of a lifetime with “King of Space”. King of Space will capture the imaginations of many from the early tales of Jules Verne all the way to the most recent real-life events that made the news in 2017, such as the science and education mission led by French astronaut Thomas Pesquet of which he is revered. And as a bit of trivia, did you know that the local Nice observatory is responsible for the highest number of new planets discovered over the past century? 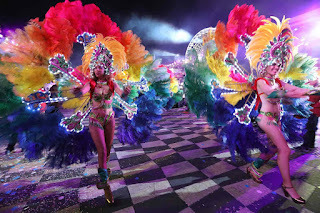 This is a wonderful gay-friendly carnival full of life to be enjoyed by everyone and this year there will be 17 gigantic character floats decorated pertaining to the Space theme that will parade to the rhythm of street art and musical bands along with flamboyantly dressed individuals from all around the world in a colorful and festive atmosphere. Along the carnival route it will be easy to spot the costumed models on flower-covered floats who traditionally throw a hail of flowers to the public. 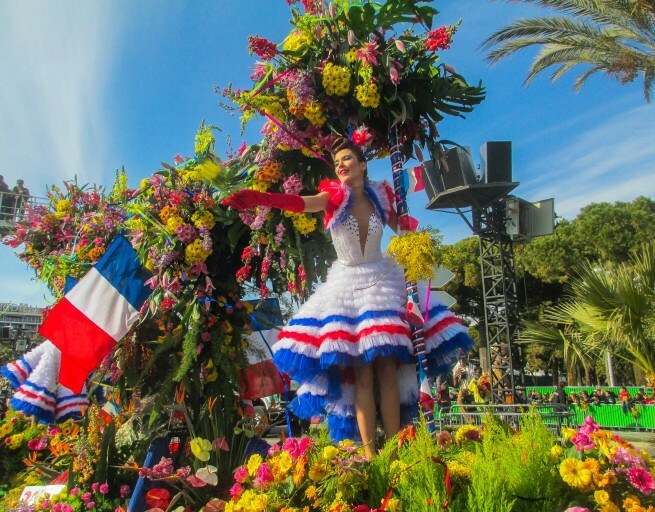 The flower parade represents a unique show renowned on the French Riviera. As an emblematic carnival venue, Place Masséna will be the starting point for the carnival route which will turn around the Albert 1er gardens in a loop. 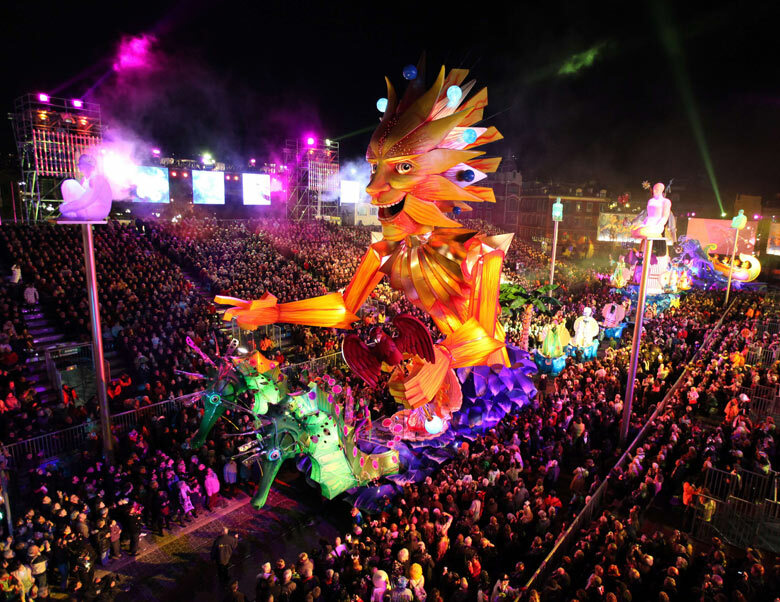 On the square, visual entertainment will be relayed on giant screens for the delight of spectators of any age. 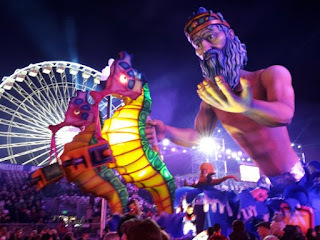 This is an exciting time of year to come enjoy the city of Nice, the surroundings and meet people from around the world under the winter sunshine and evenings filled with activities.